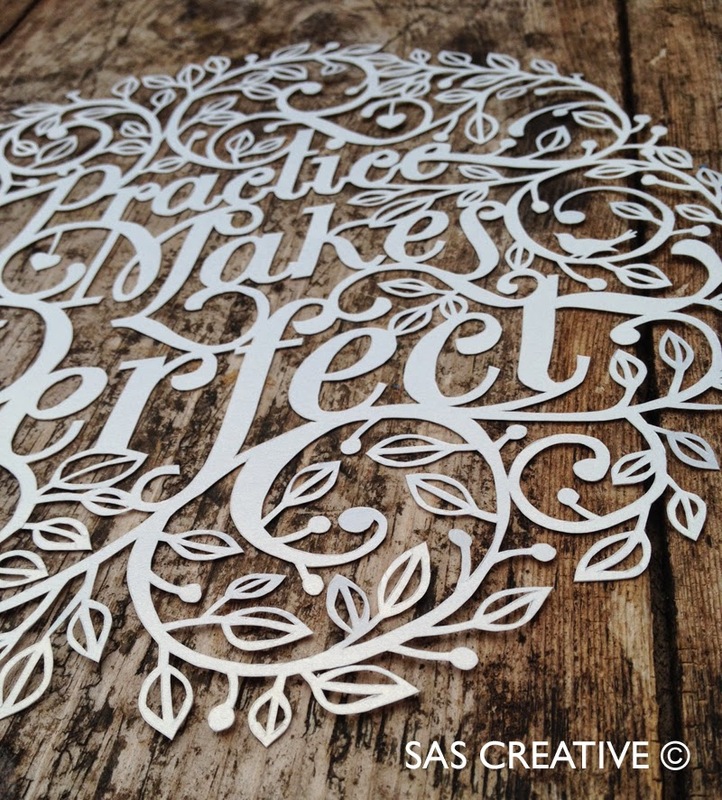 I've added the new design to my Etsy store. 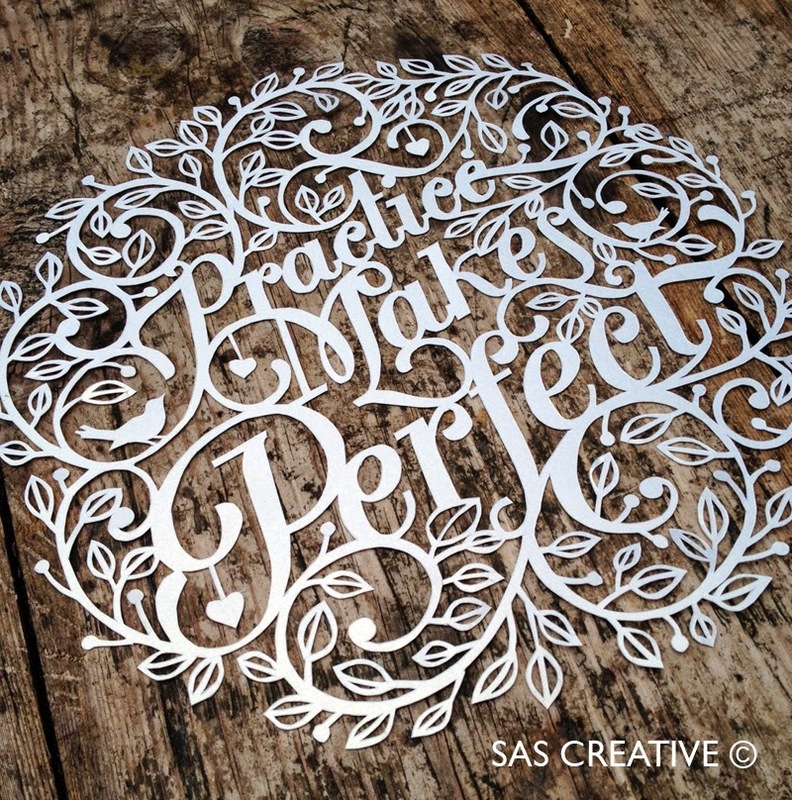 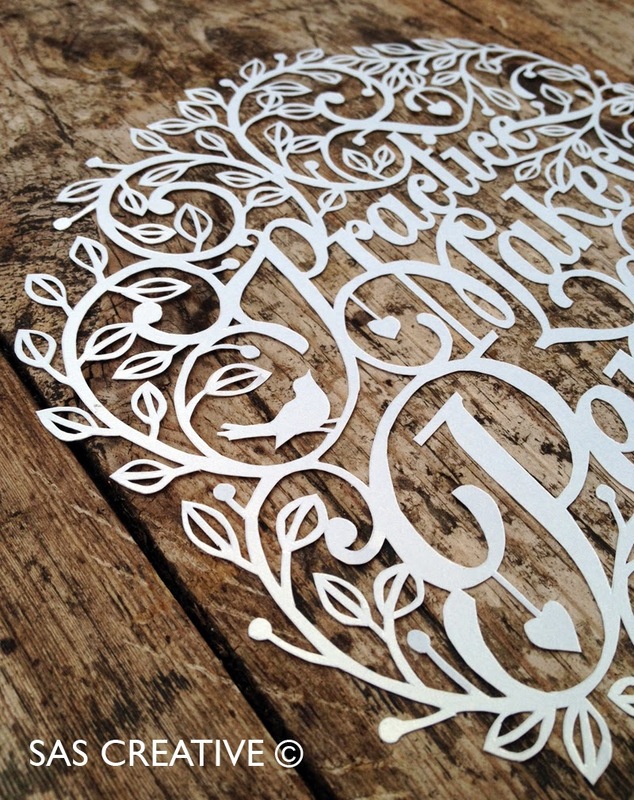 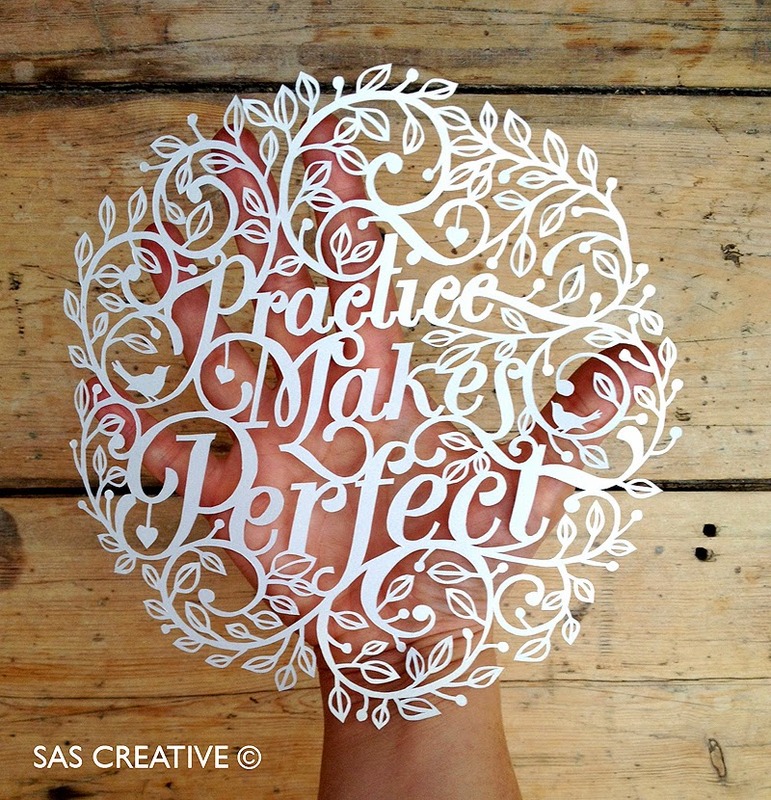 Here you can download the design I created for 'Practice Makes Perfect' and try out a bit of papercutting for yourself. 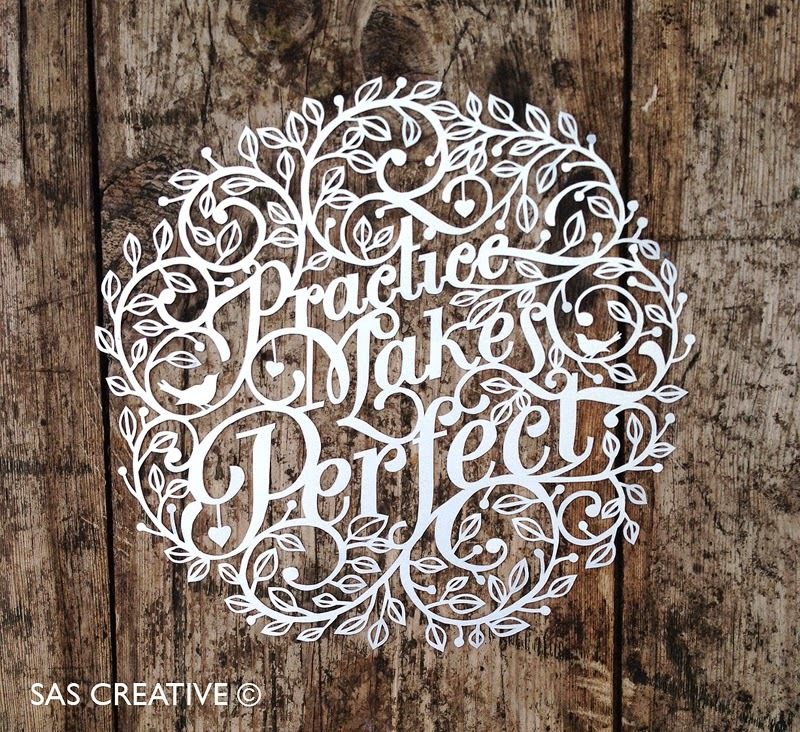 If you get stuck drop me an email and I'll try and help. 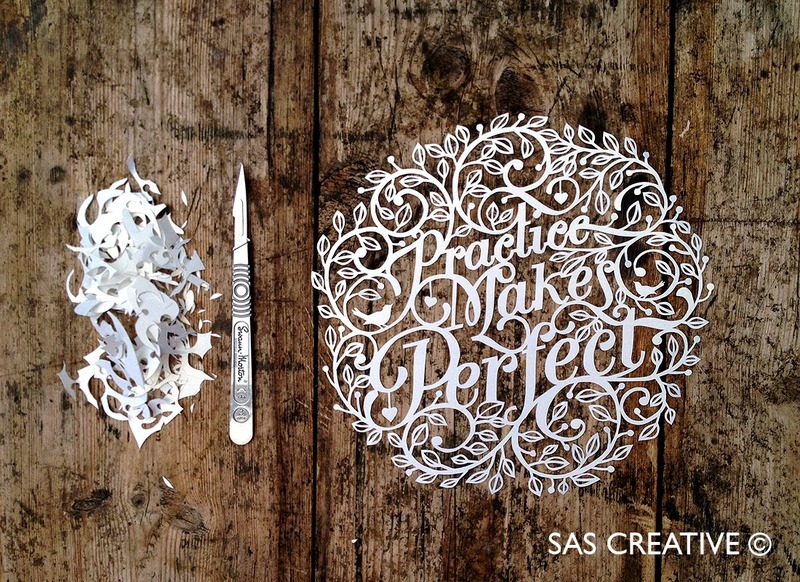 Happy cutting! 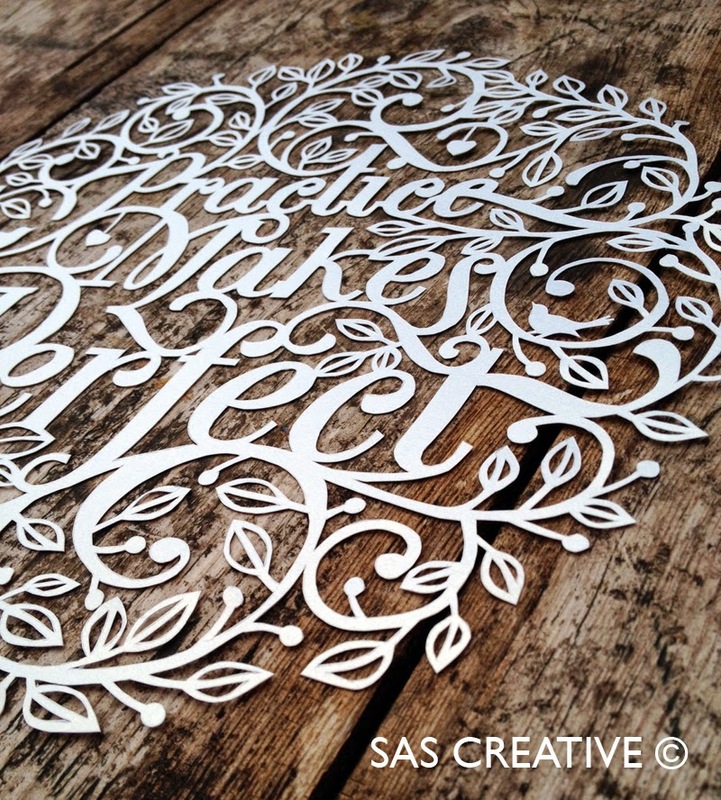 NOTE: Design is for personal use only, please do not re-sale.